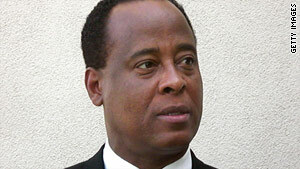 Dr. Conrad Murray told authorities he administered sleep aids to Michael Jackson. 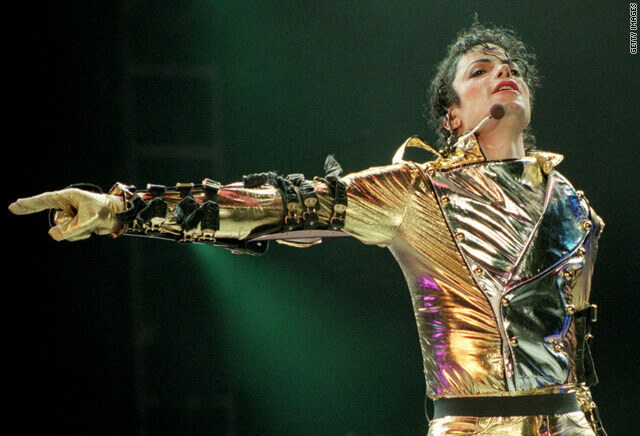 Los Angeles, California (CNN) -- Charges relating to Michael Jackson's death will be filed Monday, prosecutors said. Dr. Conrad Murray, Jackson's personal physician when he died last summer, had planned to surrender to authorities Friday afternoon at the Los Angeles courthouse branch near Los Angeles International Airport, but that changed when prosecutors delayed filing charges. Murray's lawyer, Ed Chernoff, then told reporters he and Murray would instead be in a public park near the courthouse Friday afternoon to talk about the case. That event was soon canceled. "In light of the district attorney's office announcement that Dr. Murray will be charged on Monday, we have canceled media access until after arraignment," Chernoff said in a written statement. Murray's lawyers and prosecutors had been negotiating Thursday to have Murray turn himself in, but those negotiations broke down, a law enforcement source with detailed knowledge of the talks told Beth Karas of "In Session," on CNN sister network truTV. "I don't know what part of negotiations could have broken down, in light of the fact that we've placed ourselves in the hands of law enforcement to surrender at any time," said Ed Chernoff, Murray's lawyer. Los Angeles prosecutors could file charges at any time, however, setting up a scenario for Los Angeles police to find Murray on their own, arrest him and take him to jail. A surrender -- in which a defendant turns himself in at a police station for booking -- would allow the doctor to avoid being seen in public handcuffed and escorted by police. Chernoff said earlier Thursday that he and Los Angeles Deputy District Attorney David Walgren "share the goal of the efficient administration of this process." "An arrest of Dr. Murray would be a waste of money, time and resources," Chernoff said. "We've always made it clear: You tell us where; we'll be there. I'm sure something can be arranged." The doctor traveled to Los Angeles last week from his home in Houston, Texas, in expectation of possible charges. Murray was hired last spring as Jackson prepared for his comeback concerts in London, England. The doctor told Los Angeles police that he was with Jackson through the early morning hours of June 25 in an effort to help the pop star fall asleep, according to a police affidavit. He administered sleep aids, and after Jackson finally began sleeping in the late morning hours, Murray said, he left the bedroom for "about two minutes maximum," the affidavit said. "Upon his return, Murray noticed that Jackson was no longer breathing," it said. The doctor stayed with Jackson as an ambulance rushed him from his $100,000-a-month rented mansion in Holmby Hills to UCLA Medical Center. Efforts at CPR proved fruitless, and Jackson was pronounced dead at 2:26 p.m. The Los Angeles County coroner ruled Jackson's death a homicide resulting from a combination of drugs, primarily propofol and lorazepam.